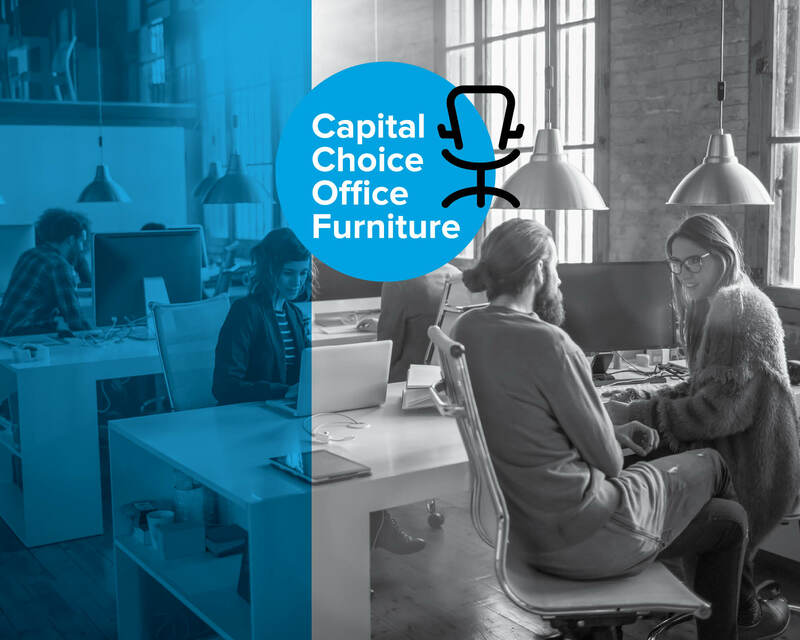 Whether you’re moving offices, expanding to a new location, or simply grading – eventually, every company will need to purchase office furniture again. With an “Office Furniture Manager” or “Director of Office Furniture” position still yet to be created, we’ve put together a few important things to consider before making your office furniture purchase. This point seems self explanatory, but before looking up Office Furniture companies in your region, take a minute to consider all the wants and all the needs of your office space. Getting input from your employees is not only valuable in making your decision, but it can increase morale by showing care towards their ideal workspaces. It’s also critical to evaluate where your company is heading. If you’re planning on further expansion in the same office, buying the last 3 pre-owned desks in stock won’t help keep a branded, matching office in the long run. While everyone would love a great looking office space, don’t forget that this is an investment. Especially for growing businesses, now is not the time or place to sacrifice aesthetics over functions. Expensive, stylish chairs that have no ergonomic value and cause a decrease in productivity can damage company morale and profits. 3. Take it on a Test Drive! Okay, so this may not be practical for cubicles or brand new furniture, but before purchasing pre-owned desks, file cabinets, and of course, chairs – it’s recommended to test the products out in person! See what adjustments the chairs have, visualize sitting at the desk and how much space you’ll have for a computer, notebooks, etc, and be sure that all file drawers work appropriately. If possible, bring a chair back to your office and allow employees to test drive before making a final decision.